You live, play, eat and sleep in your home for 16 hours or more per day. If you're thinking about removing Radon from your home, and you live in Illinois, we're here to help. Radon is especially high in Central Illinois, and we take pride in not just getting your radon levels below 4.0, but completely removing radon from your home, to the best of our ability. We promise to leave your home as clean (and a lot of times cleaner.... since we have to sweep the floors and remove the cobwebs!) as it was when we started. 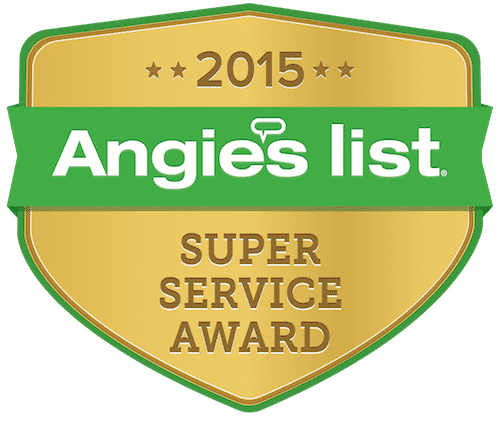 We treat your home like ours and work very hard to install a mitigation system that doesn't interfere with your living space. 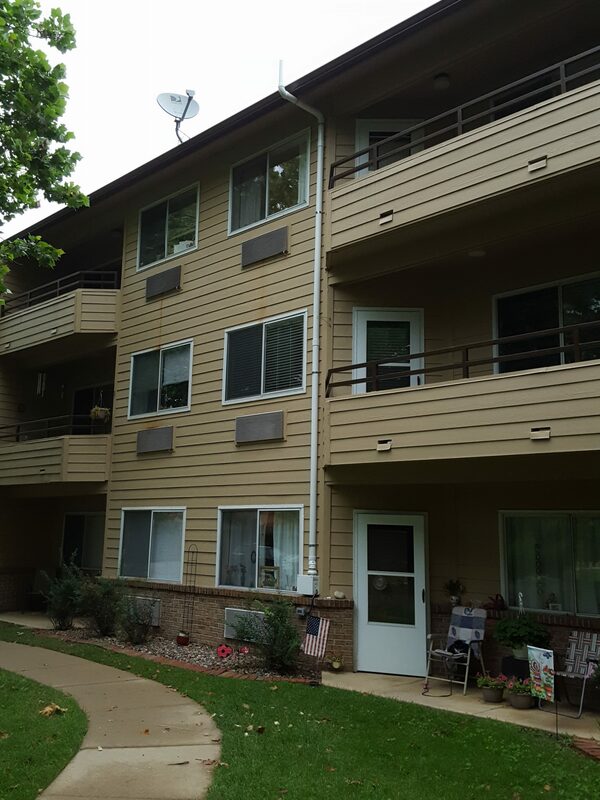 We also do our very best to install the system in a way that doesn't look an eye sore on the outside of your home. 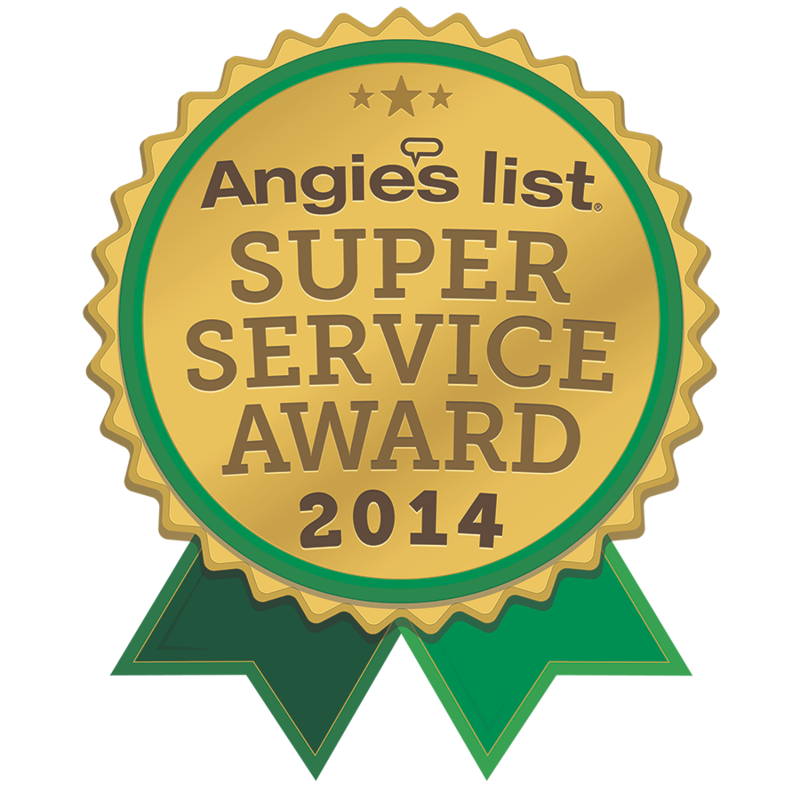 See some of the mitigation systems, crawlspaces, and sump lids we've installed. In our opinion, we use the industry's most superior radon removal fans that often outlast cheaper fans and still look and work great years after their installation. There IS a difference, and we'd love to show you. Don't spend another day working inside a building with high radon. Remove it! Over the years, we have removed Radon from hundreds of Illinois schools, churches, apartment buildings, and office spaces. If you're spending 8-12 hours a day inside of a building, it makes sense to get it tested. 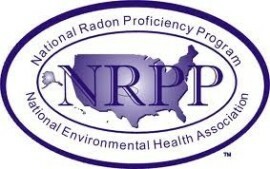 If you're above safe levels, we'll create and execute a plan to remove radon from your building. 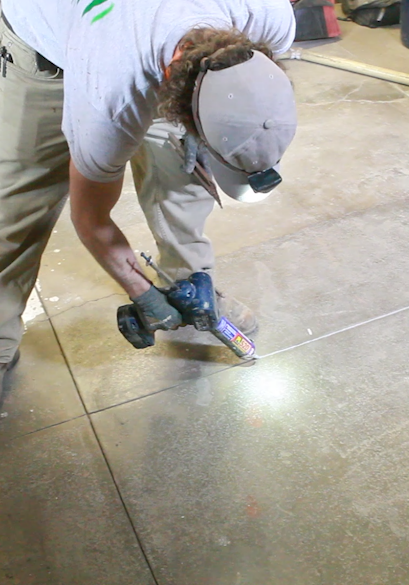 See photos of some of our commercial work. 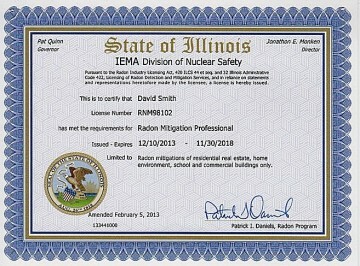 Illinois law requires a passive radon system installed into all new homes. If you're building a home, why not have the best possible system installed? 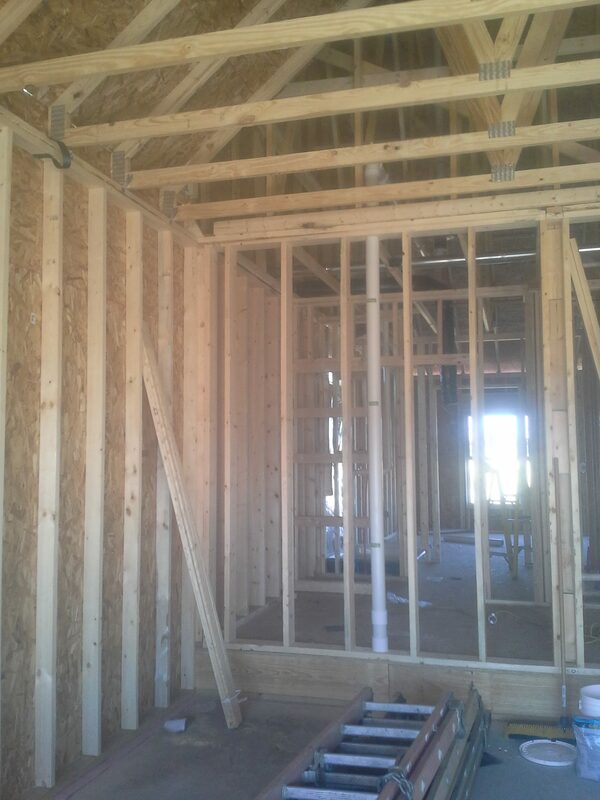 At DSRR, we'll come into your Illinois new home construction and install a passive (or active) radon system after the completion of the plumbing and before the electric work is done. Per state law, only a radon contractor may install a radon vent fan or upgrade a passive new construction pipe to an active mitigation system. Our "Complete" package for new construction includes an active system and a five year warranty to the consumer on all parts and labor, with a guaranteed radon level of 3.6 pCil or lower. We're also proud to be an American Lung Association "Health House" Mitigator for Radon Excellence! Did you test high for radon? We offer free estimates! We don't just try to get your home below the legal limit, we try to remove the radon to the best of our ability. We'd love to show you what makes us different.